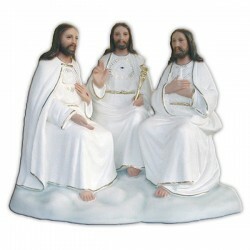 Statue of the Holy Trinity of 38 cm. The cult of the Holy Trinity hails from 1000, when the monk Alcuino from York decided to make a votive mass in honour of the Holy Trinity. Its celebration was approved in 1022 during the Sligen Stadt council. The feast day is commemorated after the Pentecost. 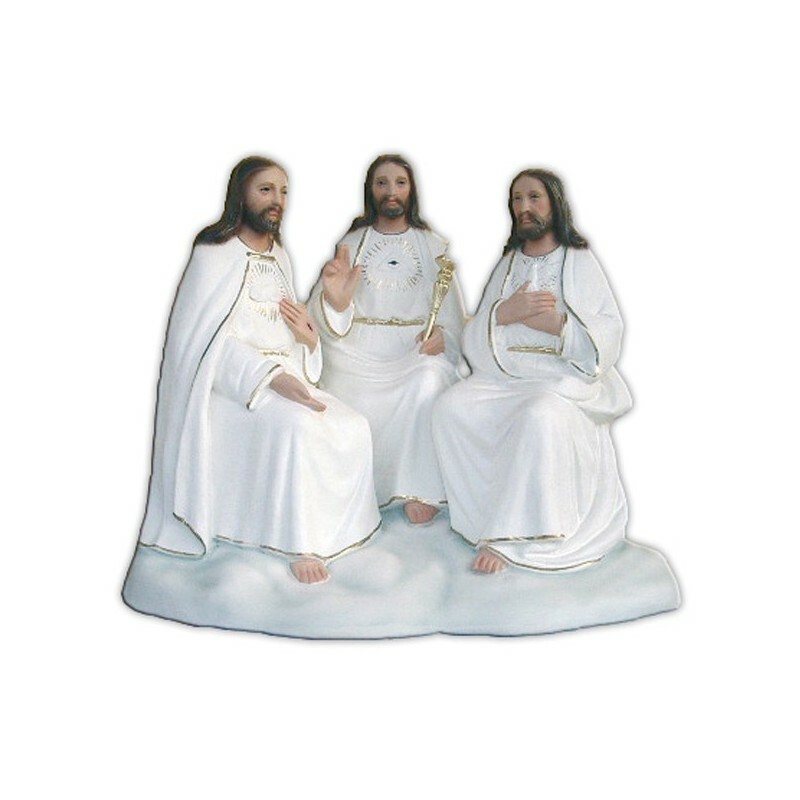 The depiction of the Holy Trinity sees the three same people with a dove as the Holy Spirit.